Leverage TECKpert's expertise and experience to better market your practice, engage your clients, empower your professionals, and transform how you utilize technology to grow your firm. "It was an excellent experience, through and through.We were thrilled with every aspect of this project. 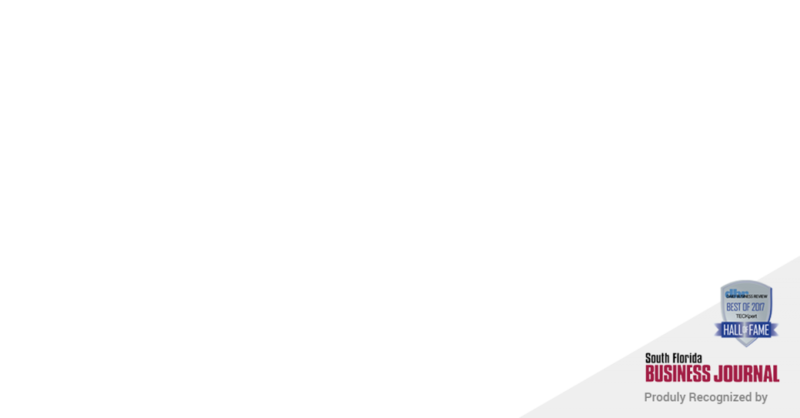 I highly recommend TECKpert to anyone looking for digital marketing services. Keep up the great work! " A full suite of services to support you. TECKpert serves as a trusted ally for law firms, utilizing cutting-edge technology to deliver solutions that assist not only your clients, but you and your staff. Read on below to learn how a digital transformation can bring your legal services to new heights today. As technology advances, the legal industry has undergone rapid change. In recent years, it's become common to research, review, and make hiring decision for legal counsel online. Firms today need to have a strong website and robust digital marketing to attract and engage clients. Keeping up with a rapidly evolving digital landscape can be tough when your focus is on your clients. That's why you need the support of a trusted partner to guide and support you. Creating your brand’s digital footprint incorporates structure, data, and understanding your client’s behavior so that we are able to design cutting-edge websites, apps, and digital products that capture and engage your client. 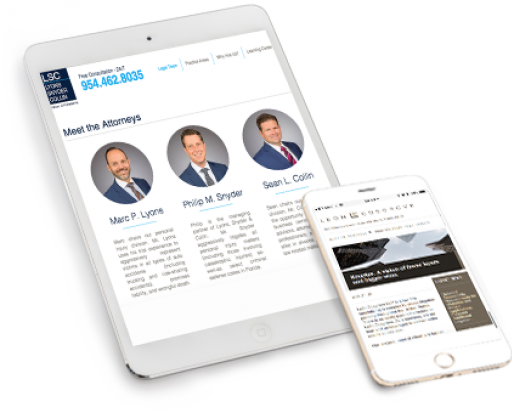 We have over 10 years of experience building beautiful, informational, and conversion optimized law firm websites. Looking to build an app? Whether it's to differentiate your firm, or be a lead generator, we can design it for you. Many firms are challenged with maintaining a brand presence. We bring consistency and attention to detail. Our team can lead your firm's graphic design efforts from marketing brochures, to presentations, and trial graphics. Your firm is proven and your service offering is expansive, but you need a strategy to reach new customers. With a sound strategy in place, our team gets to work. Get an experienced team in your corner with TECKpert. A strategy is crucial in guiding the day-to-day efforts in building your brand online. It serves as a blueprint for your firm and our team. Stay relevant by showcasing your legal expertise throughout today’s most used platforms like Facebook, Twitter, and LinkedIn. Our team of content writers and editors post articles with regular frequency that is distributed and optimized, increasing your organic rankings. Keep your rolodex informed on your firm through branded email templates for newsletters, announcements, and legal insight. It's easy to get started. Contact us today to setup a free consultation. A proven and skilled technical team is an essential resource for any business. We have experience across a wide array of technologies and have built hundreds of applications across web, mobile, and cloud platforms. Our team is ready to support you. 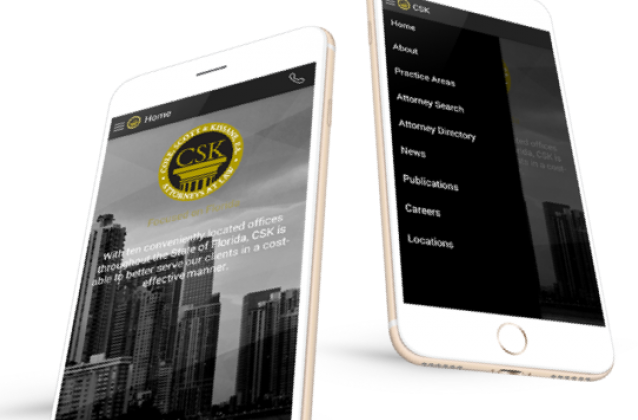 We build mobile-friendly websites for any sized firm to get you in front of prospective clients wherever they are. 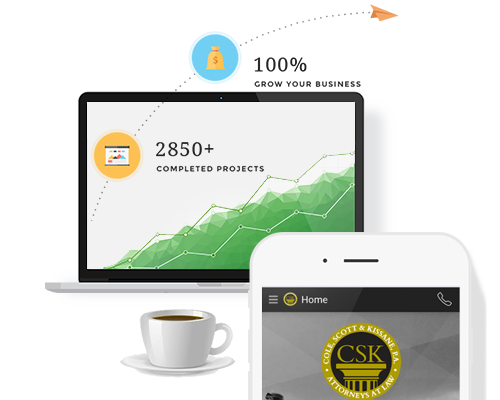 Our team has experience building software applications across various platforms. Build a mobile app for you firm and provide a unique service to your clients. We can extend the capabilities of existing software systems whether they are internal or client facing. Our law firm has done business with TECKpert for over three years. We’ve been extremely pleased with their work on expanding our online presence and look forward to seeing our brand continue to grow through their efforts. TECKpert is highly recommended. They were able to assist us in redesigning our entire website and creating our iPhone app, which included both their expertise in the aesthetics as well as the programming required to ensure compatibility and proper appearance. work we've done with them since 2009. We research and plan based on our your goals and objectives. We learn about your people, resources, and technology. With our strategy in hand, we move into execution phase. This includes creative, development, campaigns, and more. We build a strategic roadmap on how to transform goals into results. We figure out the who, what, why, and how. © TECKpert Copyright 2018, All rights reserved. Get in touch with us and set up a time to meet with our team.